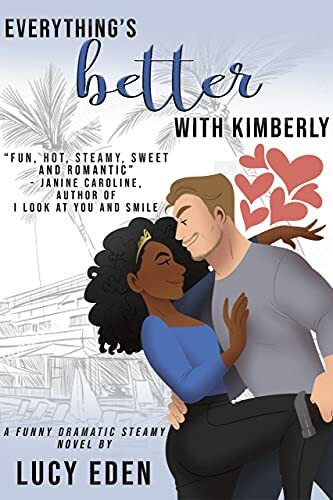 This standalone, workplace/forced proximity romance features characters from the previous novellas Everything’s Better With You and Cherishing the Goddess, is full of alphas and steam and has NO cheating. 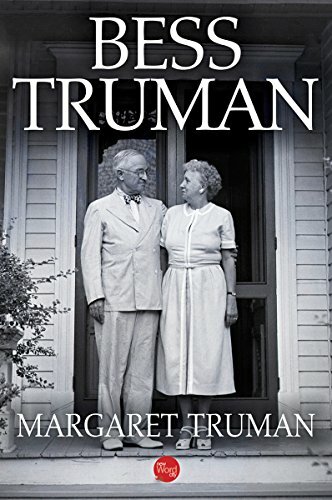 Bess Truman is more than a rare, intimate, and surprising portrait of a famous First Lady who kept her deepest feelings – and considerable influence on President Truman – hidden from public view. 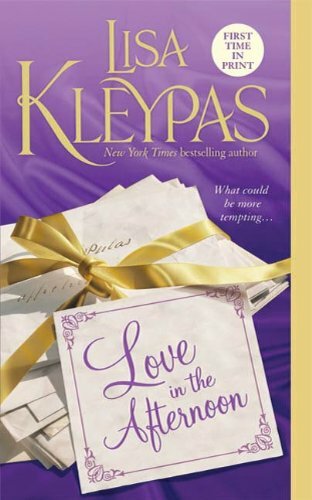 It also is the heartwarming story of an enduring love and a remarkable political partnership. Bess Wallace was born in 1885 in Independence, Missouri, into a secure world full of strong ideas. Young Bess was beautiful, popular, and strong-willed and could play third base and swim and ride as well as any boy. Harry Truman was a farmer’s son to whom Bess always seemed out of reach. 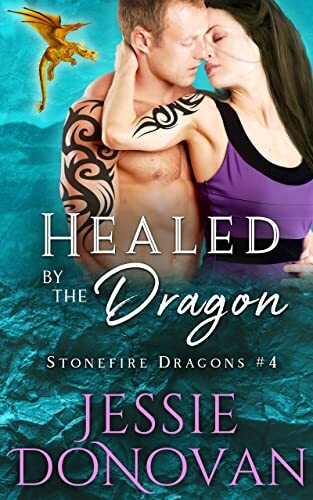 Their courtship was long and arduous, but Harry – as revealed through his endearing letters – was full of humor, gentleness, determination, and undying love that would win Bess over to him. And for sixty-nine years, Harry would be the center of her life. Margaret Truman has been able to draw on her own personal reminiscences and a treasure trove of letters never before published – more than 1,000 from Bess found after her death and several hundred from Harry – to bring her mother and father wonderfully alive. Through their frank, uninhibited correspondence, we get a richly detailed picture of their lifelong love affair and marriage. And through the eyes of the Trumans, we come to know history as they made it. Margaret Truman reveals the strong role her mother played in Harry Truman’s important decisions. We are there during Harry’s ascent to the Senate, the vice presidency, and after the death of Franklin D. Roosevelt, to the White House itself. And we see history from the inside out as the lives of Harry and Bess evoke the great events of the Truman era – the dropping of the atomic bomb on Hiroshima, the stunning upset of Thomas Dewey, the firing of Douglas MacArthur at the height of the Korean War, the vicious McCarthy hearings, and much more. And we are there during sickness, tragedy, and triumph, as well as the Trumans’ final years in Independence. Bess Truman recreates the human drama of an extraordinary woman and a man who became one of America’s most beloved presidents.